Hidden object puzzle game set in medieval France. Is there a better alternative to Amulet Of Time: Shadow Of La Rochelle? Is Amulet Of Time: Shadow Of La Rochelle really the best app in Puzzle category? Will Amulet Of Time: Shadow Of La Rochelle work good on macOS 10.13.4? Amulet Of Time: Shadow Of La Rochelle takes you to the heart of an incredible tale! When the ghost of the beautiful Diane de Poitiers appears in front of you, you are transported back in time in Amulet of Time: Shadow of la Rochelle. 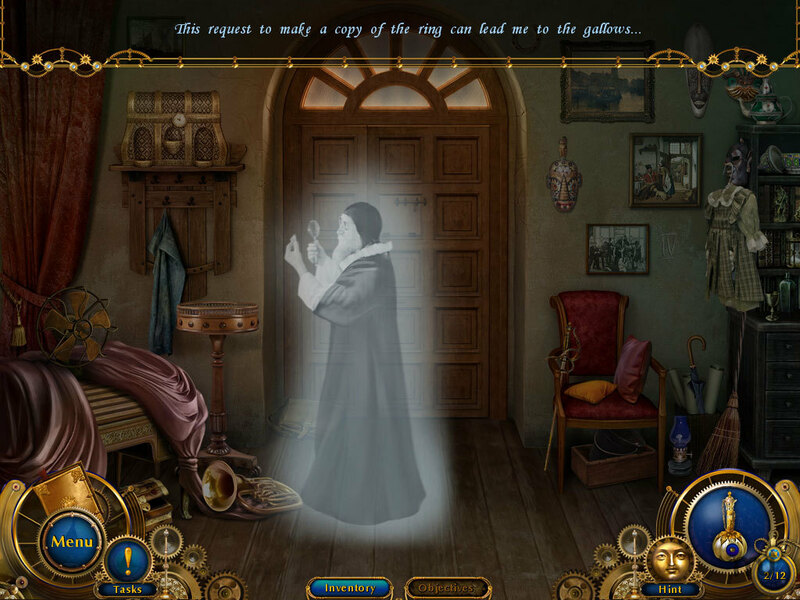 Explore France and an incredible love story in this amazing Hidden Object Puzzle Adventure game. Uncover a conspiracy against the king's mistress and protect her to return to the present. Amulet Of Time: Shadow Of La Rochelle needs a review. Be the first to review this app and get the discussion started! Amulet Of Time: Shadow Of La Rochelle needs a rating. Be the first to rate this app and get the discussion started!